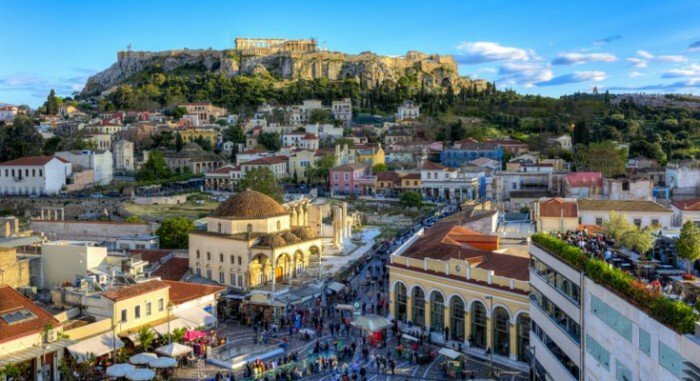 The complete 2019 Athens Guide! If you are planning a trip to Athens here you find the complete guide that reveals the best of the city! 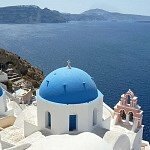 What to do and the best tours in Athens: It is a historical city, where they are 1.002 different things that you can do! Here you will find a little less than 1.002, but all the must do, plus some tours and activities for this great place! 7 +1 museums in Athens that you have to visit! You may not know, but Athens has some of the best museums in the world. Don’t you believe me? Not a problem. Have a look on the list where I give some evidence about what I am referring to! 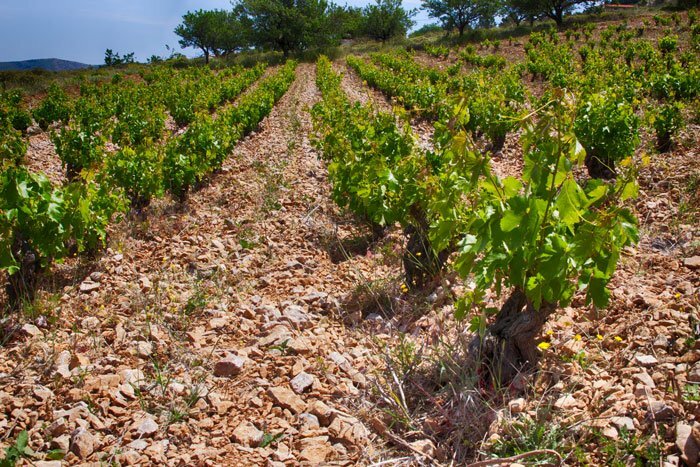 The best vineyards of Athens: Athens is one of the very few European capitals that vineyards & wineries are so close to the city!! Five notable winemakers of Attica have joined forces to create Wine Roads Athens and present you – among others – Retsina wine, the oldest wine in the world, in a totally and more sophisticated way! Hiking in Athens! Athens is a quite populated city, which is not famous for the green areas! But close there are places that you can escape from the noise of the city. Shopping in Athens! Following a local! 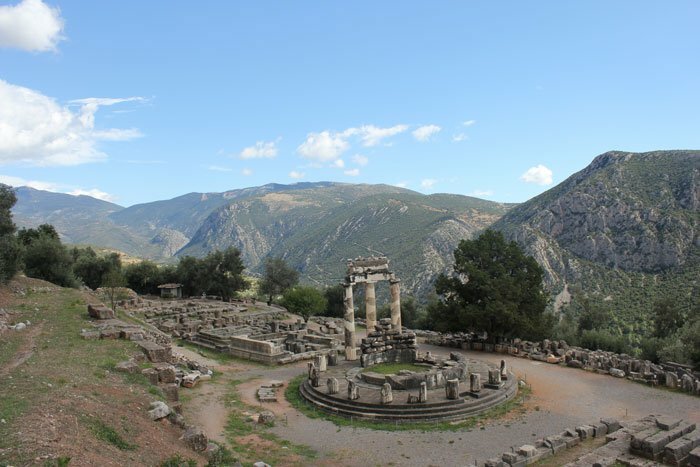 This is a quick guide from Helen that gives you an idea of the shopping area in Athens area. Sailing in Athens: Athens has a very interesting coast that usually we don’t give the intention that we should! One of the best things that you can do is going sailing for a couple of hours or even days! Why not? Some beautiful islands are so close to Athens! 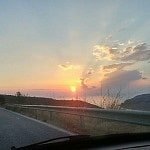 Athens nightlife: Here you will find a blog story from our friend Anna who goes out in a typical Greek night out! Also, note that the best bars in central Athens is Noel Bar and the Clumsies in the centre and have been voted as some of the best cocktails bars in the world! Of course, a classic choice is Brettos in Plaka and if you like rooftops Couleur Locale in Monastiraki is a must choice for a drink or coffee! 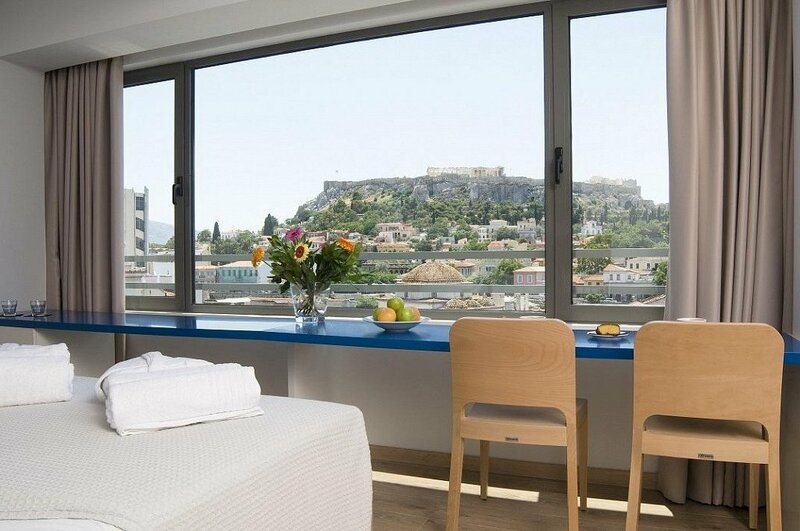 The 15 Best Hotels in Athens! 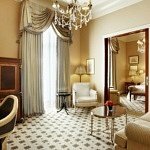 Staying in Athens can be quite tricky, so I gathered some of the best hotels and rooms and a detailed map! Best and Worst Time of Year to Visit Athens! I have received so many times the question when is nice to travel to Athens, so I thought I would create a post and guess what?! I did it! Enjoy! 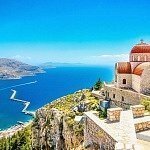 Best day trips from Athens: So, you are going to visit Athens, but still you want some taste for some other Greek places. Not a problem, really. There are many choices! 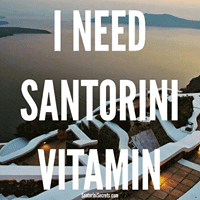 If you have any question regarding Athens travel guide, just leave a comment or send us an email!